Whether for online shopping or online banking: many websites require that users identify themselves before doing business. Yet most users don’t know what happens to their data and whether this is actually safe. Verifi-eID is to change that. The project, which is government-funded by the Federal Ministry of Education and Research, focuses on enabling users to identify themselves online reliably and with legal certainty. Special emphasis is put on cloud computing, since that’s where data is processed. Clouds should be provider-proof and not allow access to anyone except the actual user. 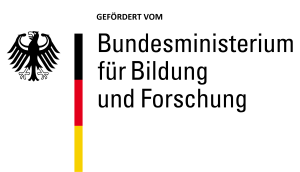 Uniscon works with Saarland University’s civil law, legal theory and legal informatics chair „Lehrstuhl für Bürgerliches Recht, Rechtstheorie und Rechtsinformatik“ and the Institute for Internet Security if(is) on increasing the security of online authentication. The results will be presented July 2017. How Are IDs Protected Online? 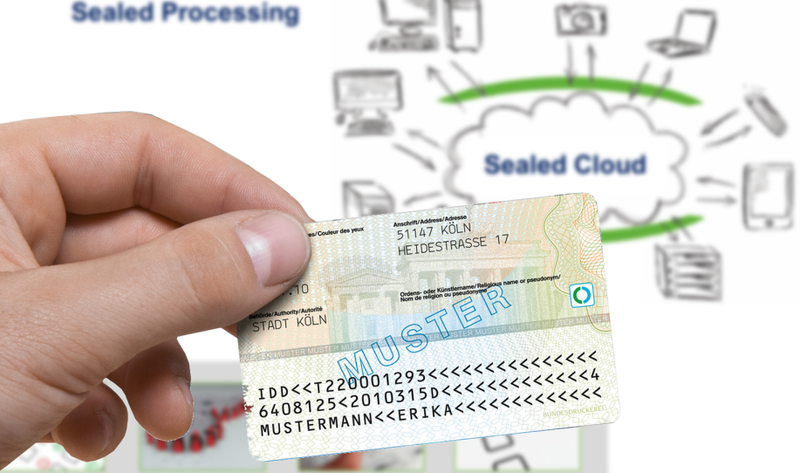 Cloud activity, such as online banking or data exchange, automatically circulates personal user data. Said data is usually correlatable to a specific party. This makes data exchange more convenient but, at the same time, also compromises cloud security. After all, service providers can normally access confidential data in their care. This applies particularly to major providers, who can access all metadata and even see who has access to what. Normally, it is impossible to guarantee that business internal or external data is not accessed intentionally or inadvertently. Not so with PROVIDER-PROOF clouds! Provider-proof means that all unauthorized access to data, even by service provider staff, is excluded technically at all times. Not even metadata, i.e. connection data, can be accessed at any time whatsoever. Verifi-eID allows provider-proof application users to be able to rely on online verification systems. In other words, they can use the latest eIDs for online authentication, without having to worry whether cloud service providers or any other party deducts information. What’s more, online identities of legal entities should be verifiable via digital objects, such as documents or pictures. The purpose of such verficiation is to ensure legal certainty. Hence, verification occurs via trusted third party, instead of the usual cloud service provider. Verifi-eID provides a solution to parties obliged to professional or special-official secrecy, who can not use most cloud services for security reasons. It allows identities to be verified online with legal certainty, provided the cloud is provider-proof. This also allows users to exchange confidential business data per cloud computing. Even doctors and lawyers, for example, who are subject to professional or special-official secrecy obligations, can thus store and process personal and personally identifiable data safely online, without compromising its privacy or security.